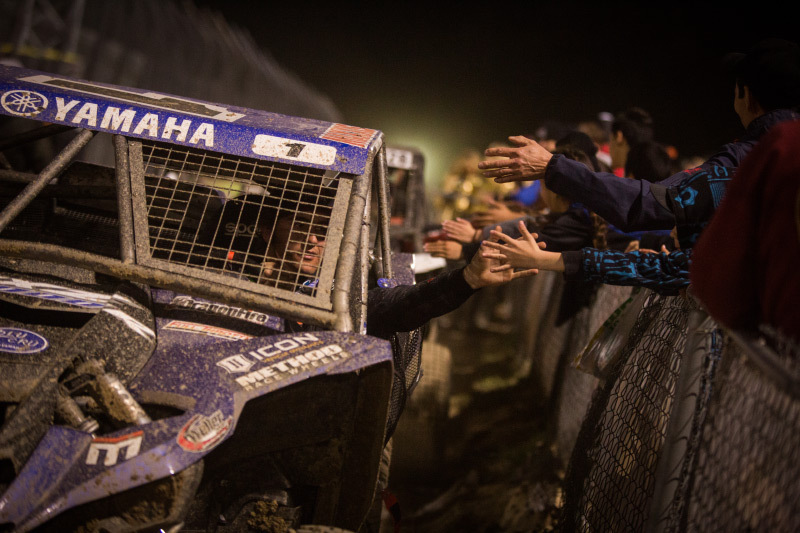 Professional Off Road Racer, Brock Heger arrived to Glen Helen Raceway for Round 1 of the Lucas Oil Off Road Racing Series(LOORRS) with a renewed spirit of motivation. 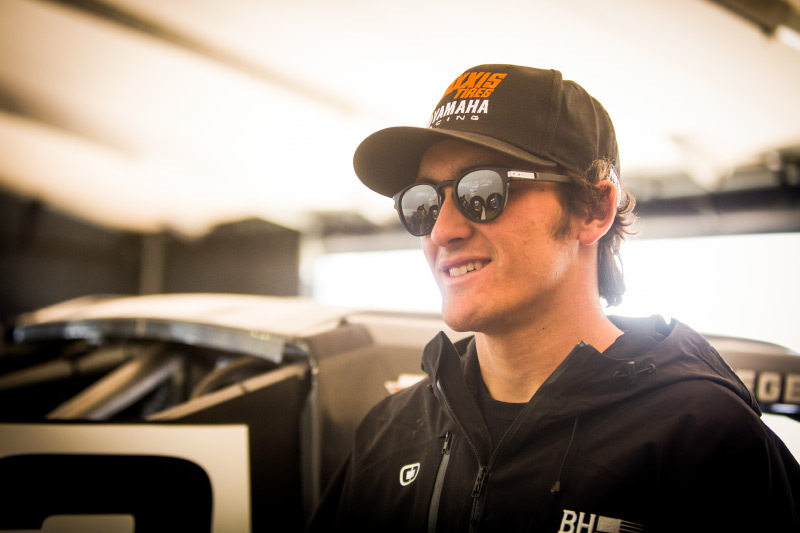 Brock has always felt a driving force that pushes him to excel in off road racing, but there was something different to the start of this new short course season. 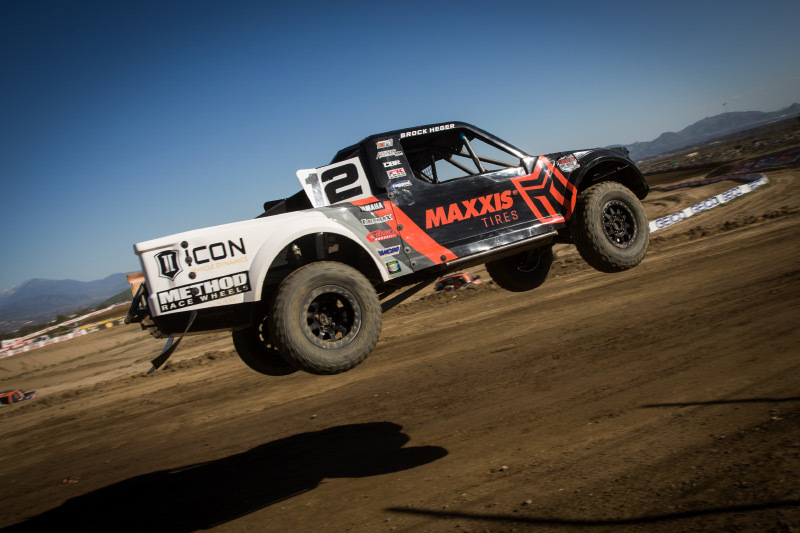 It could have been the big win at The Mint 400in his Method Race Wheels6100 truck. 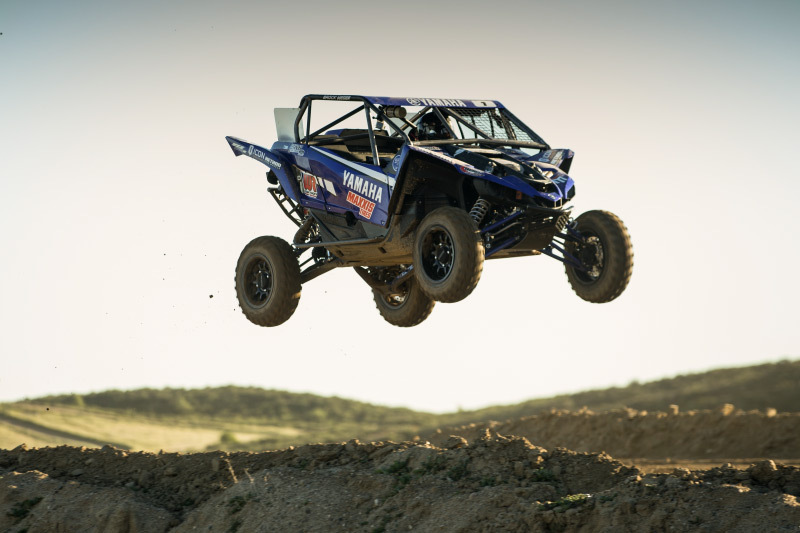 It may have been that the 2x Production 1000 UTV Champion was returning to defend his title. But it was most likely that for the first time in four years, Heger was running his own program for the 2019 season. 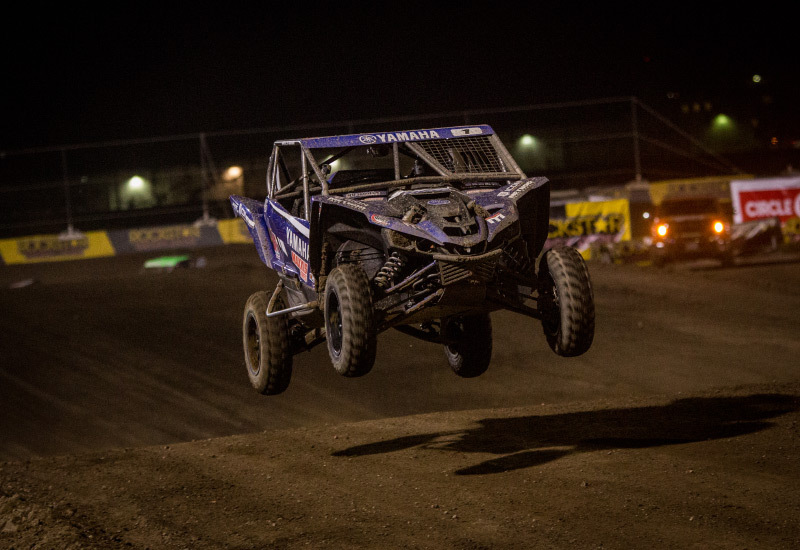 When it was all said and done, Brock finished the weekend with a race win in his Yamaha Motors USA/ Weller RacingYXZ 1000R, and a 7th place finish in the Maxxis Tires/ Icon SuspensionPro Lite. Brock’s podium celebration had to be cut short with the Pro Lite race coming up on the event schedule and only the Pro Buggy race in-between. Back in the pits the Pro Lite was fired up and sent to staging. 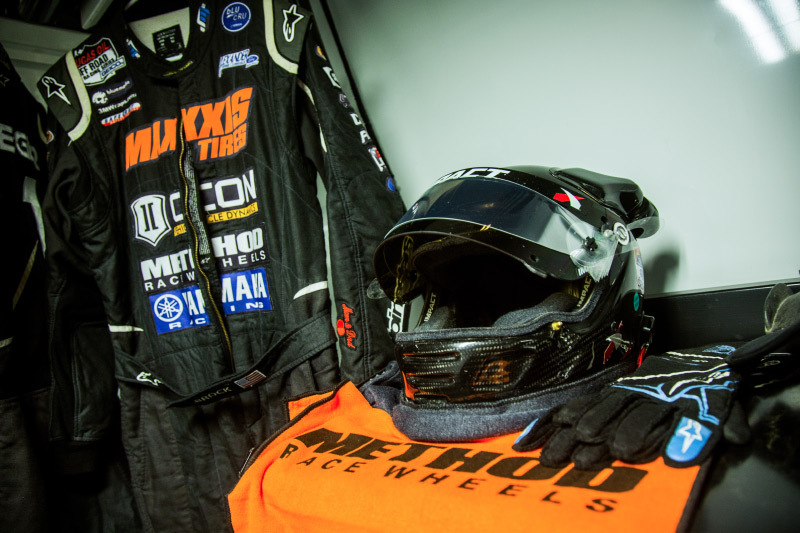 Heger fueled up on adrenaline and the high of another race win, would press the reset button on his emotions and set out to start another race, hoping for another win. 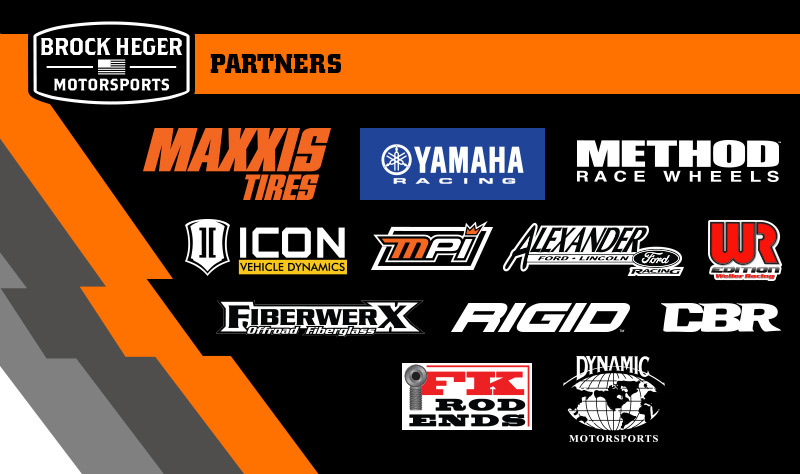 The #12 Maxxis Tires/ Icon SuspensionPro Lite would start on the second row in 4th position. Right away, Brock busted through on the outside and was running in 2nd place by the end of Lap 1. 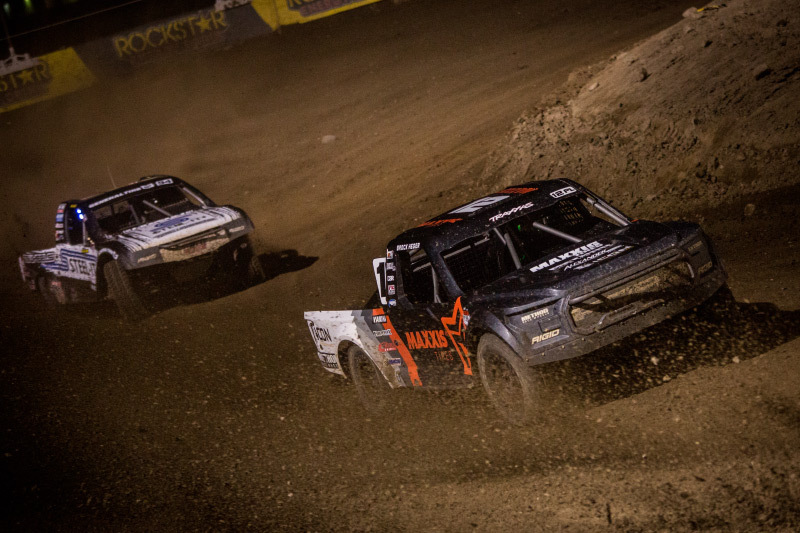 Heger had his eyes on the race leader and reigning Pro Lite Champion; Ryan Beat in the #51 truck and was challenging for position for the next eight laps. 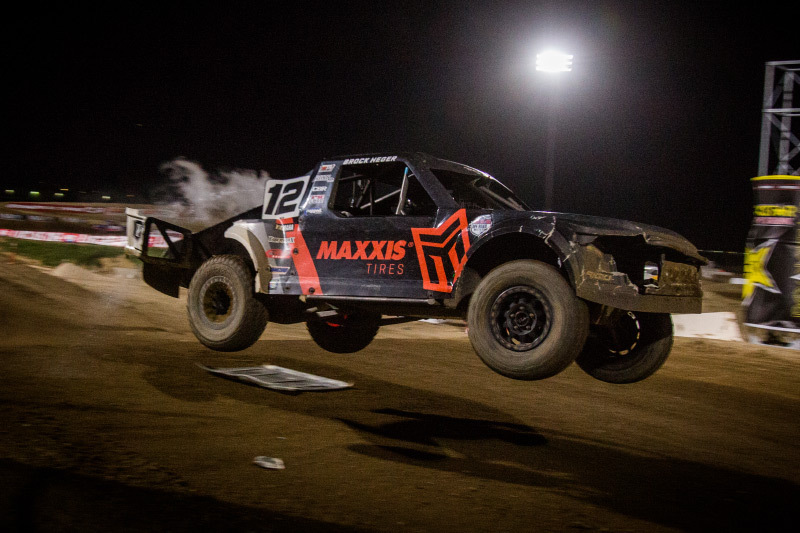 Look for Brock Heger to return and take names at the Lucas Oil Off Road Racing Series on April 13 for the “Duel In The Desert” Round 2 at Wild Horse Pass MotorsportsPark in Chandler, Arizona.